Cabras is a small town of western Sardinia, in Oristano province. Near the city, there is the wonderful natural pond of Mari Pontis, with many animal species. 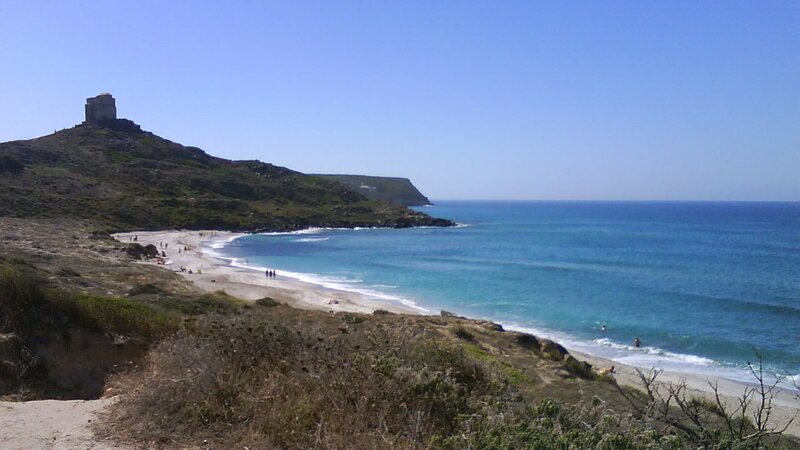 The area of Cabras is also famous for archaeological sites: Tharros and Monte Prama. Furthermore, on the coast there are famous beaches, like Is Arutas.